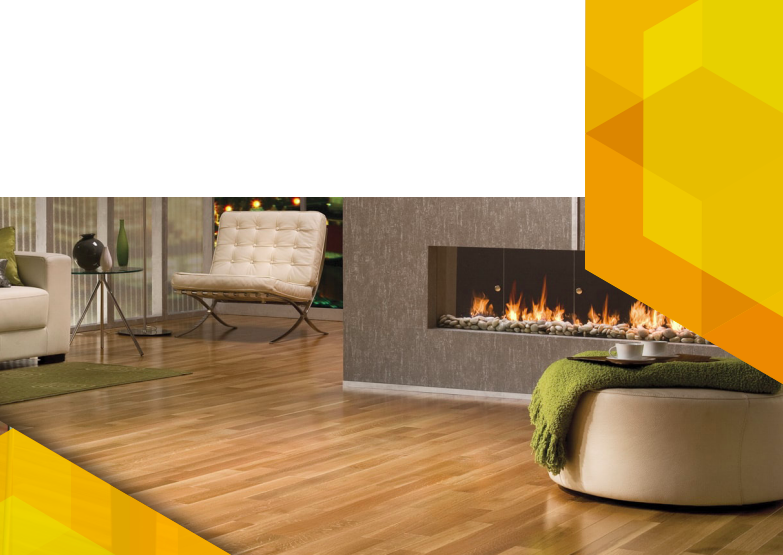 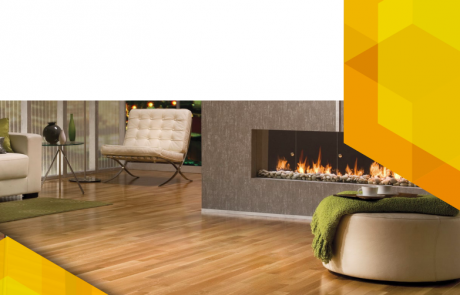 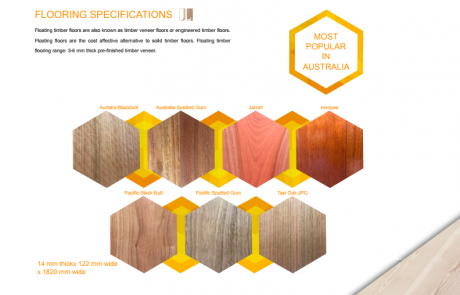 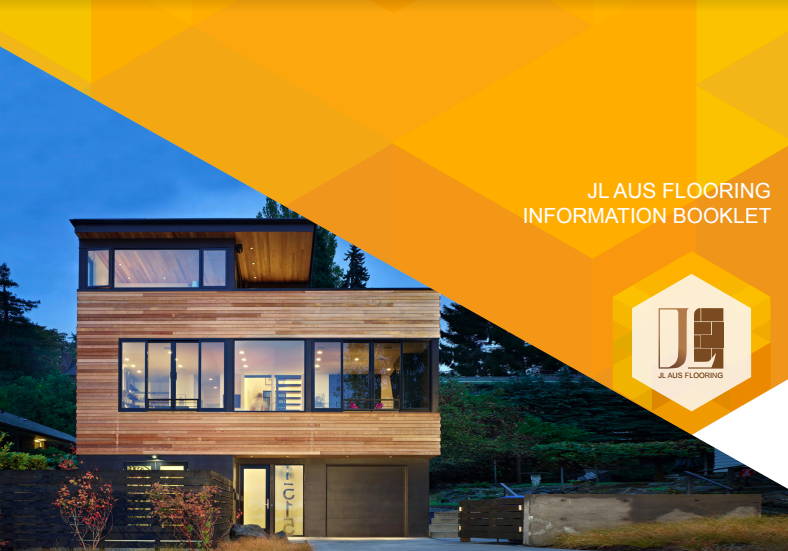 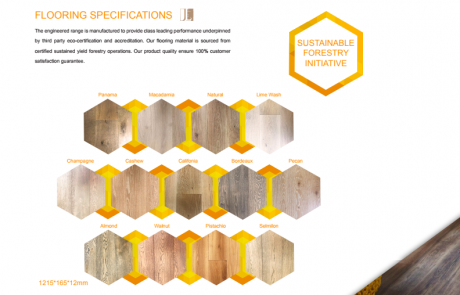 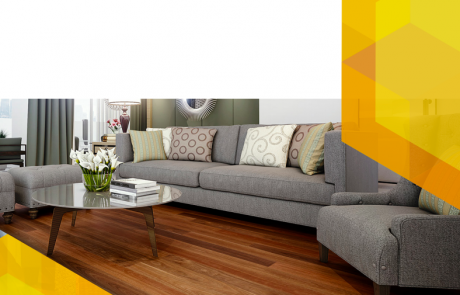 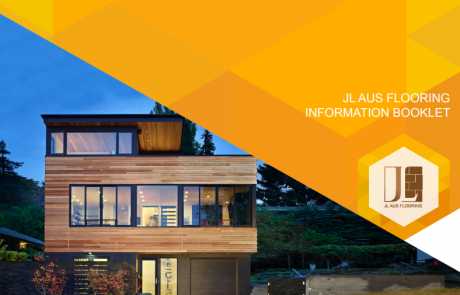 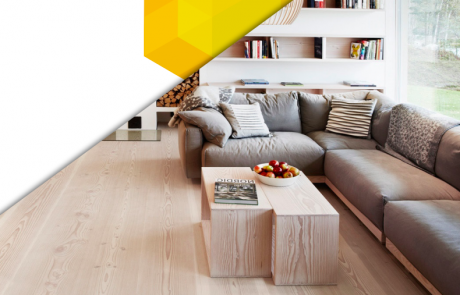 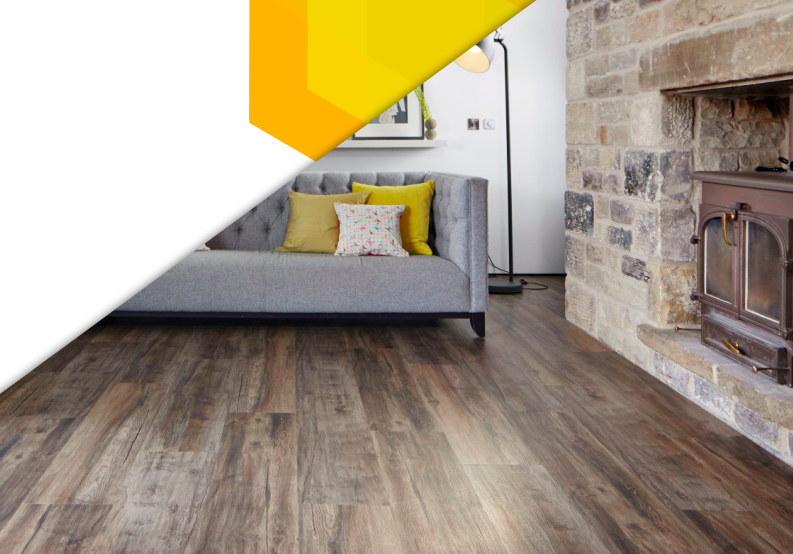 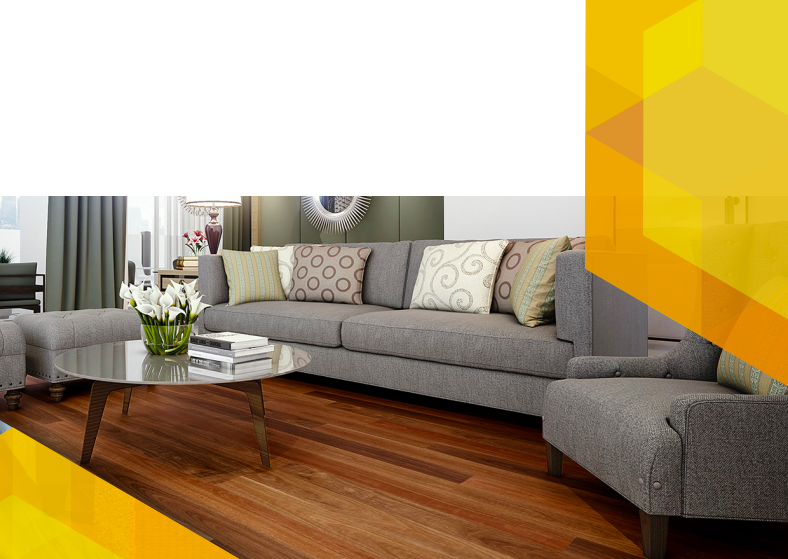 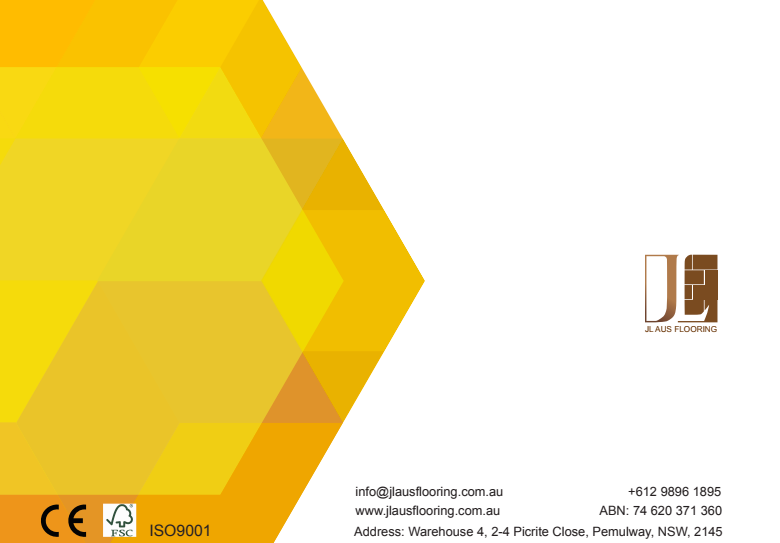 JL Aus Flooring is Australia’s leading flooring supplier. They have got everything covered. 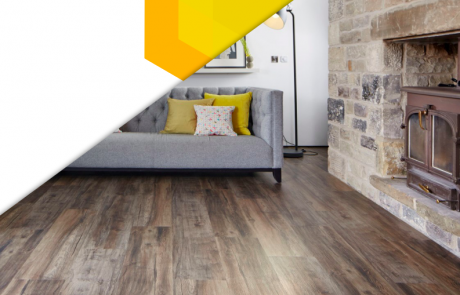 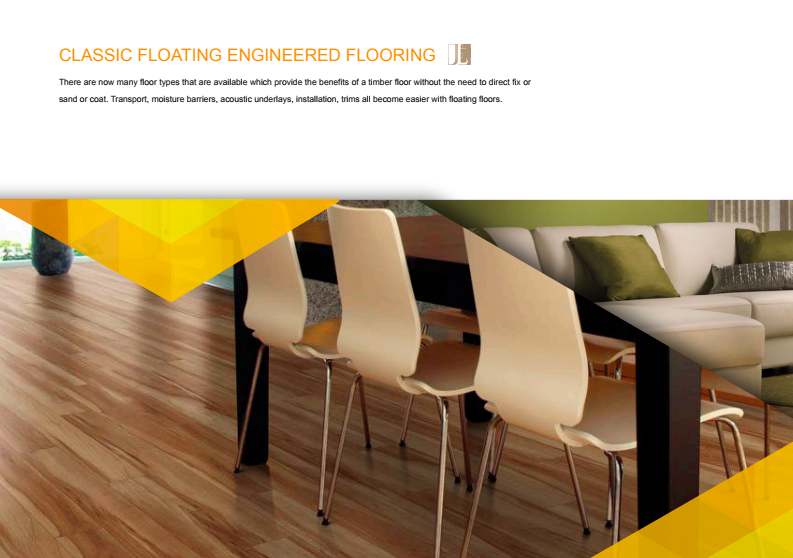 There’s no aspect of flooring that they aren’t experts in, from manufacture to installation and aftercare. 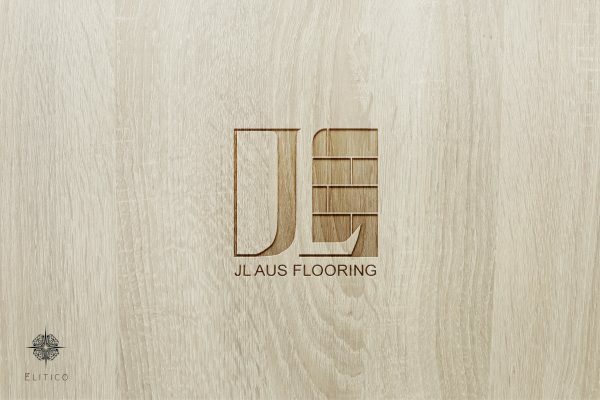 JL Aus Flooring has always had a focus on customers that, to put it bluntly, is unrivalled in the industry. 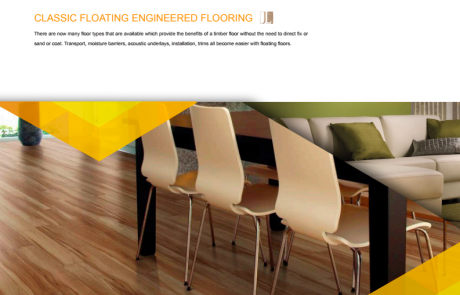 They have large numbers of customers who have bought a floor from them over the years. 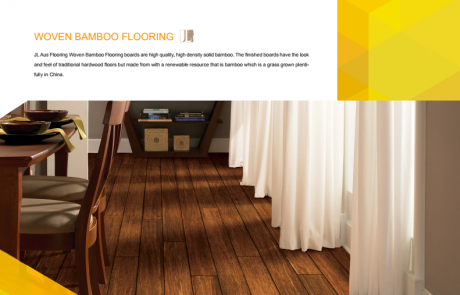 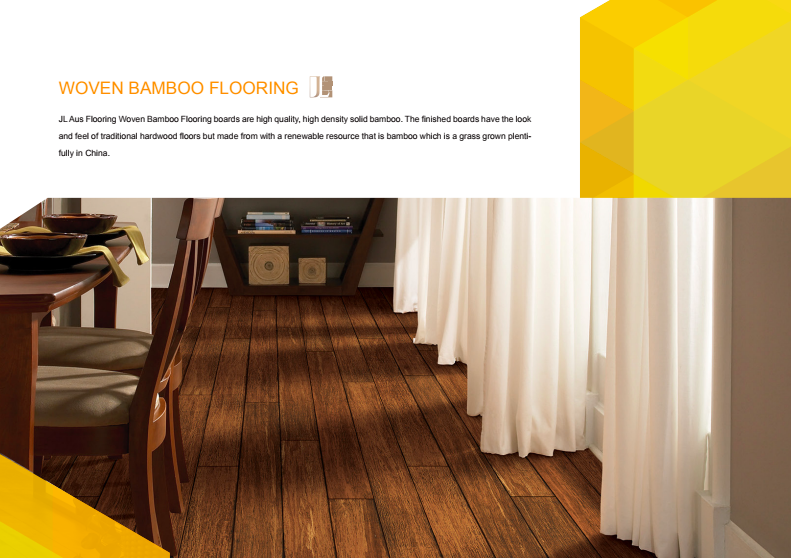 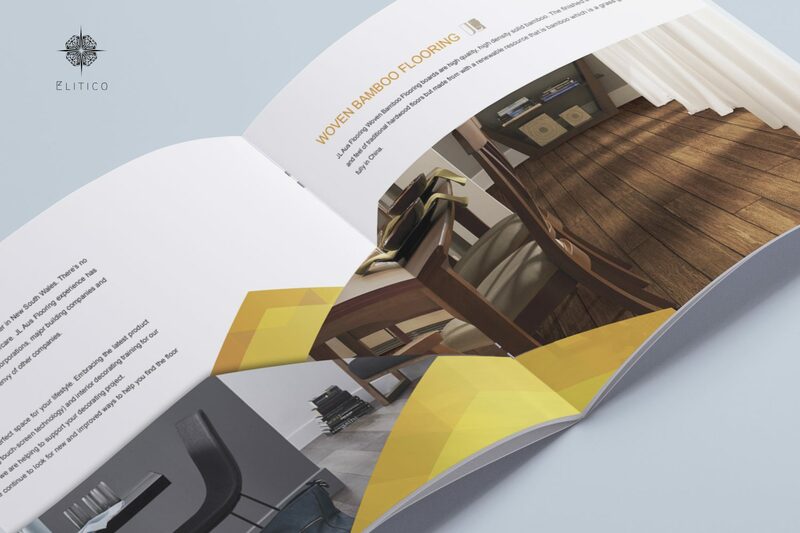 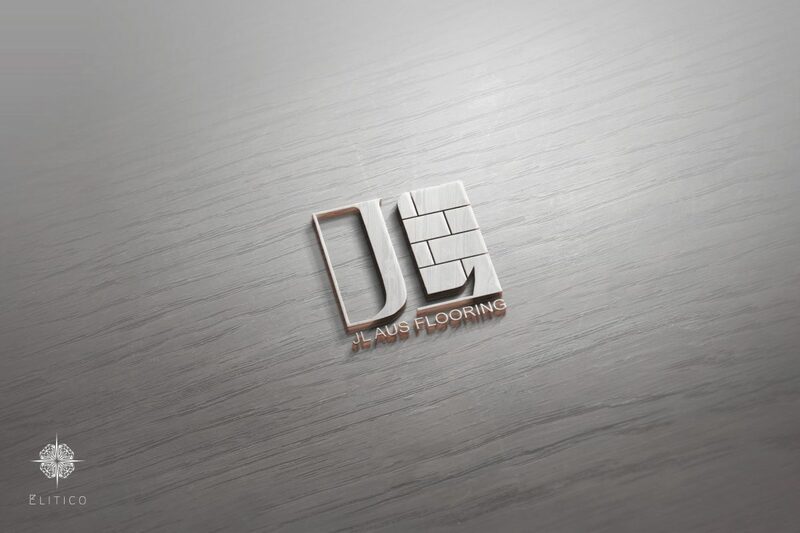 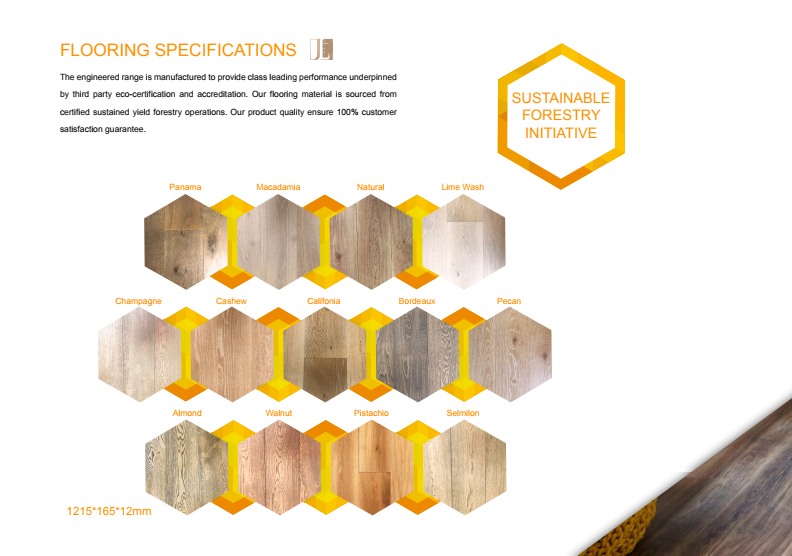 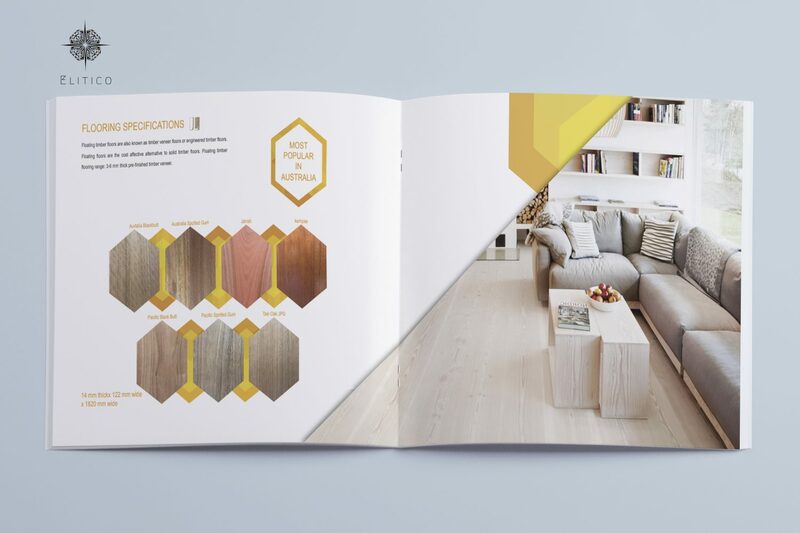 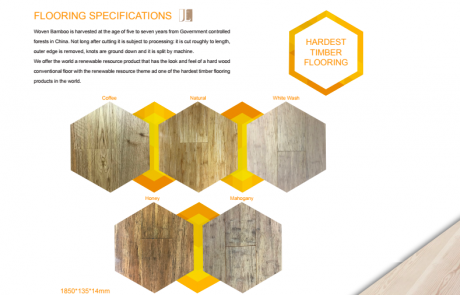 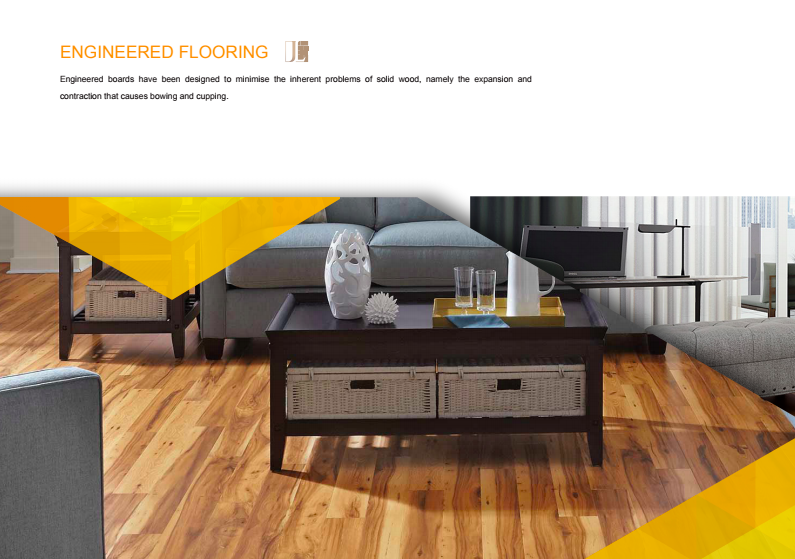 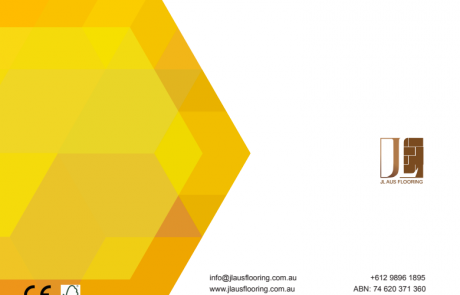 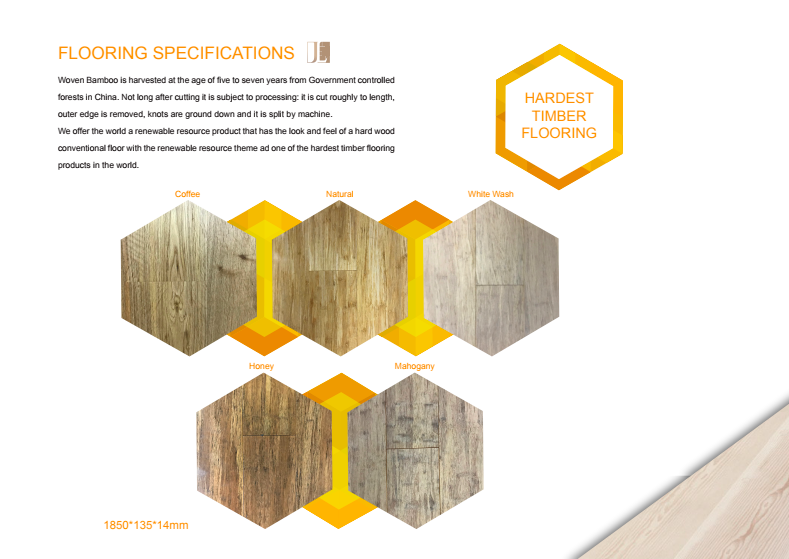 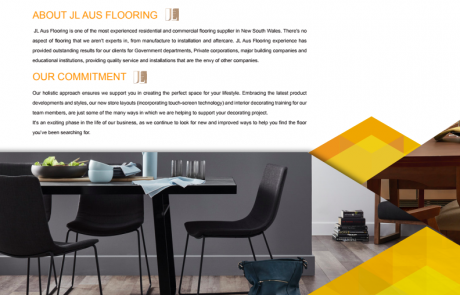 Elitico Marketing has designed the Logo for JL Aus Flooring along with their booklet for the sales promotion. The inspiration of the Logo design is from the “floor” elements, which is the main product of JL Aus Flooring. 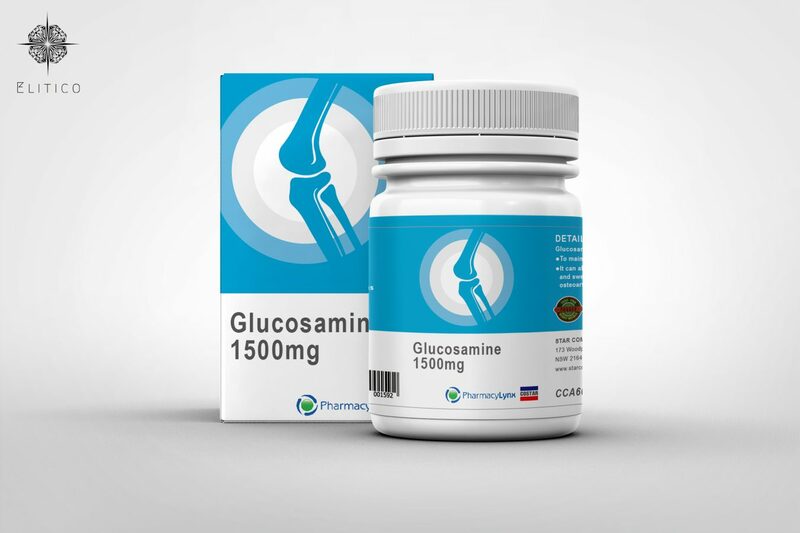 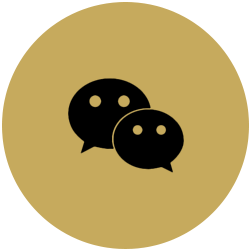 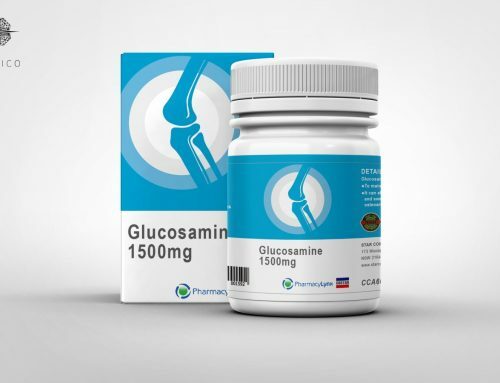 It is perfectly conveying the company’s value to customers by impressing them with the visual Logo. 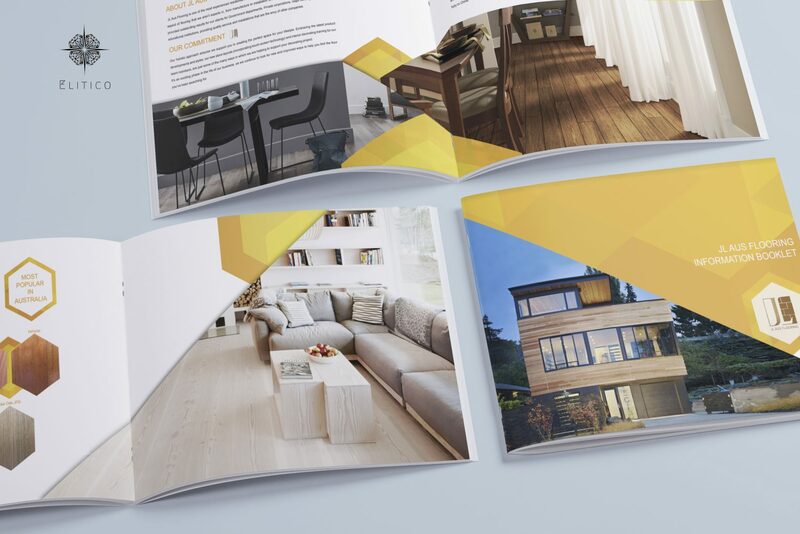 Moreover, the booklet is consistent with their VI system, showing the high quality of their service. 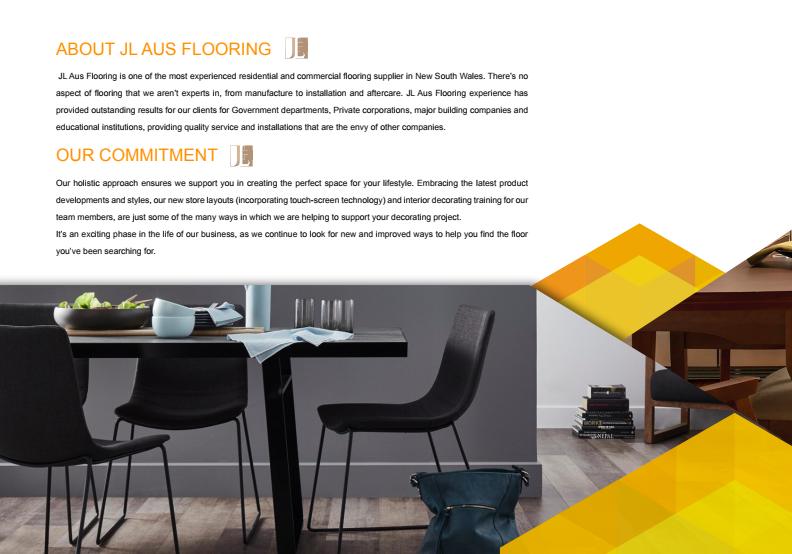 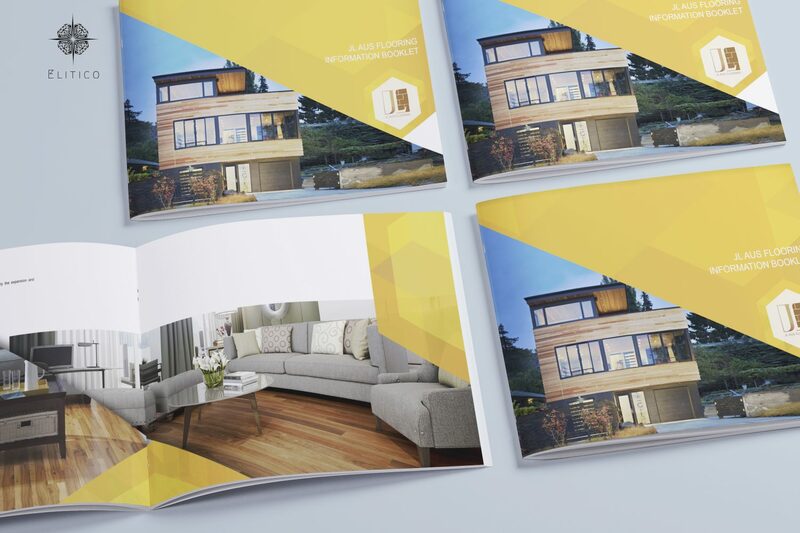 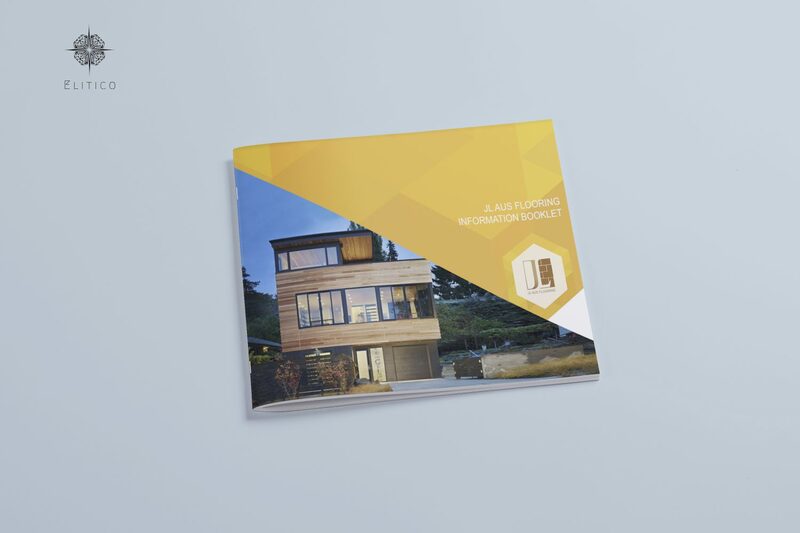 We help JL Aus Flooring to design and produce the marketing material of booklet to show their product and service to enhance their sales. 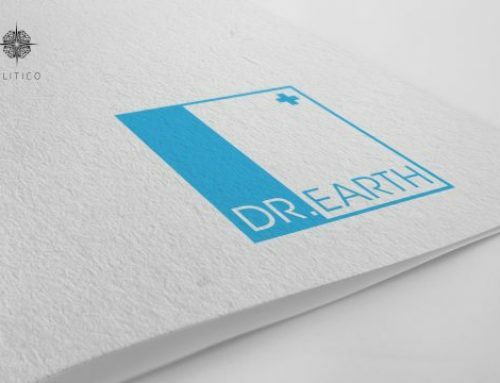 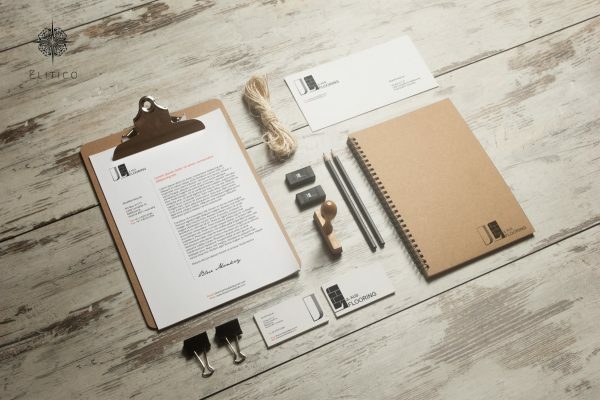 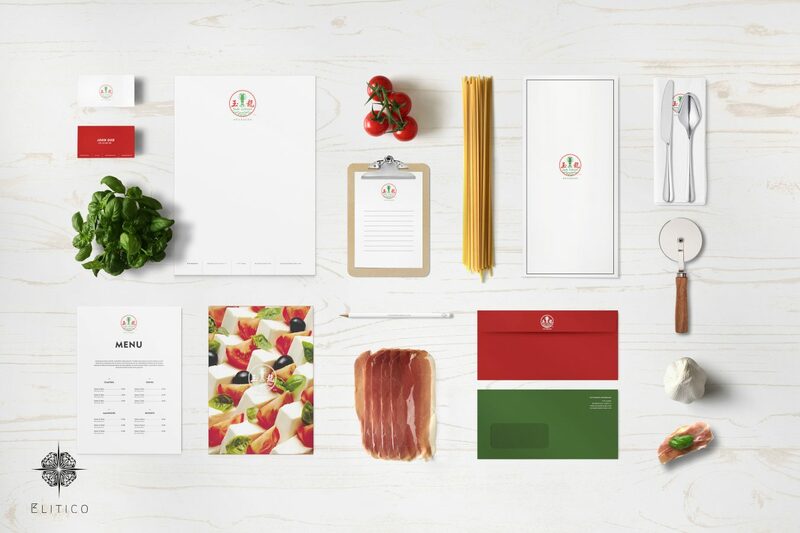 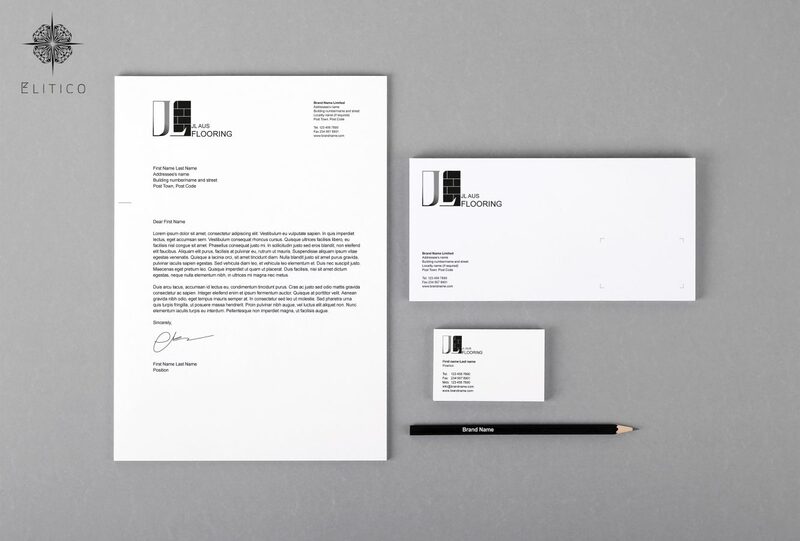 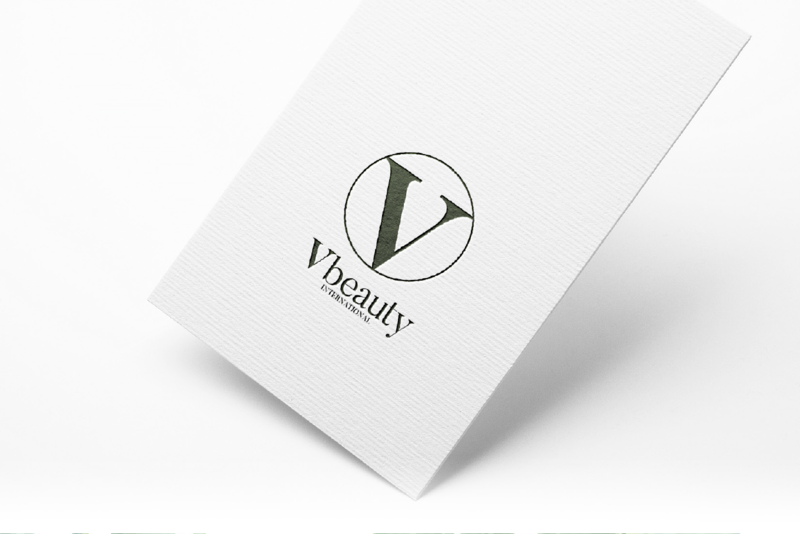 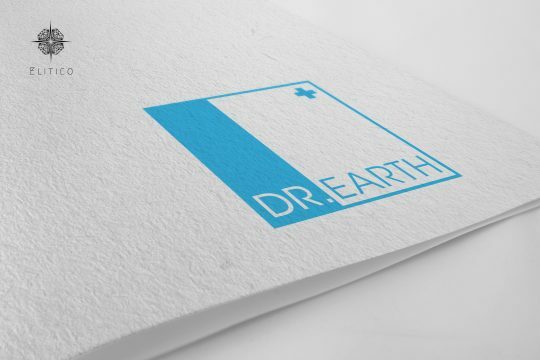 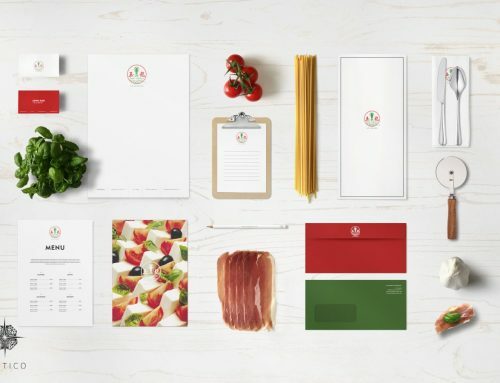 Elitico applies the Logo element to the booklet to increase the exposure the brand image. 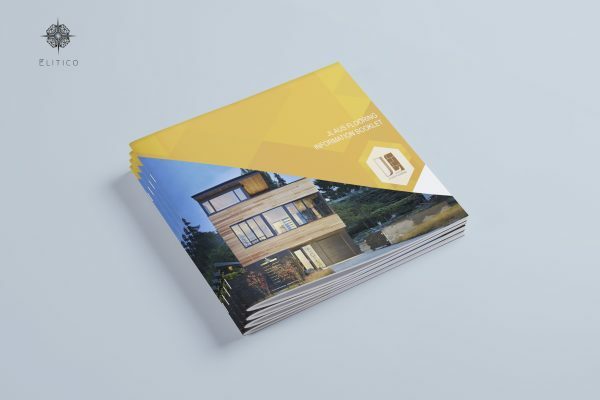 Meanwhile, putting the lively yellow geometric graphics in each page of booklet to make it consistent.